Rich and frothy beverage made from banana, milk and vanilla ice-cream. 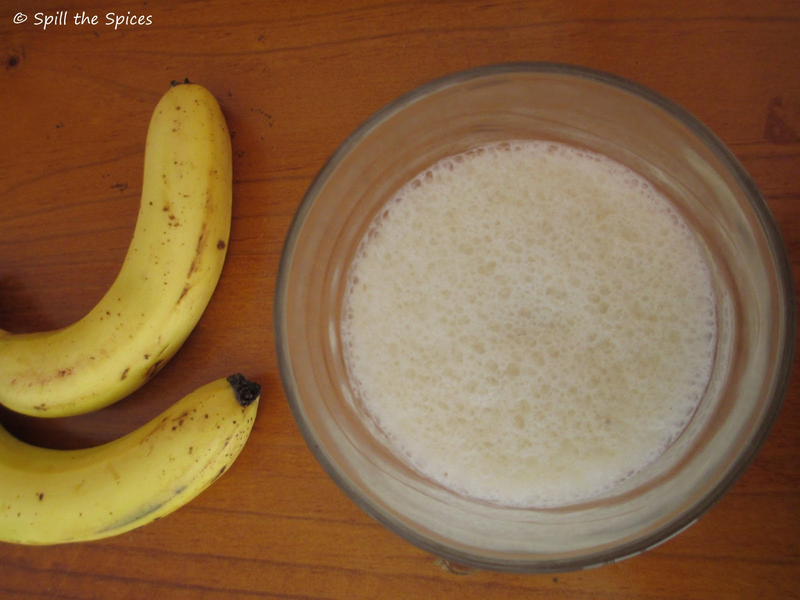 Make a delicious milkshake with added health benefits of bananas. Bananas are rich in fiber which keeps digestion regular and maintains low blood sugar. The high amounts of potassium in bananas can lower one's blood pressure and prevent the weakening of the body's bones. The vitamin B6 in bananas acts as an anti-inflammatory agent and plays a pivotal part in proper nervous system function, making one banana a day a healthy choice. This is a refreshing and nutritious milkshake that is quick and easy to make. 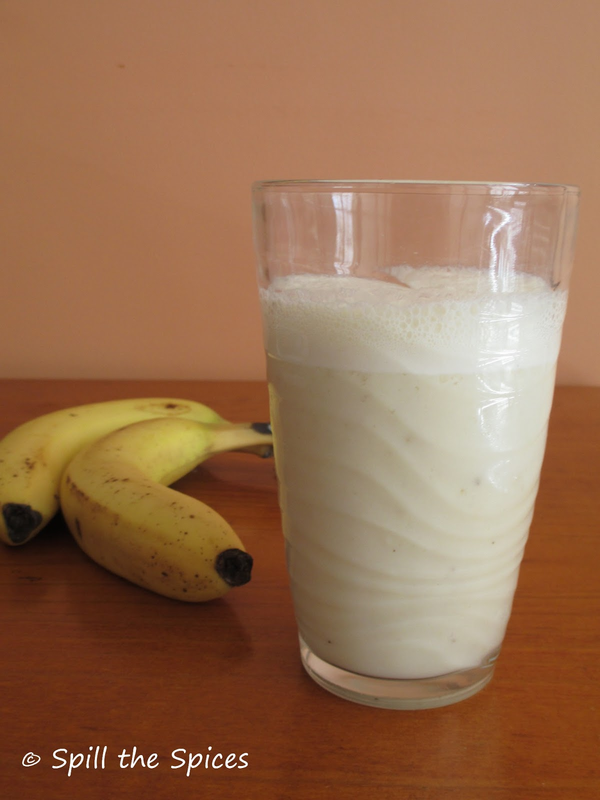 For a low fat shake, substitute ice-cream with yogurt or just blend together bananas, milk and vanilla essence. 1. Chop the banana into small pieces. 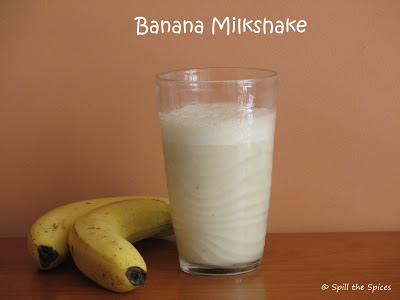 Add the banana and 1/2 cup milk in a blender. Blend to a smooth consistency. 2. Add rest of the milk, ice cream, vanilla essence and blend till smooth. Banana milk shake looks delicious. Nice and yummy smoothie.. Love it.. I am sure any kid would luv to grab this milkshake. Adding ice-cream makes it rich and yummier! a healthy one.. i always add apple too.. Delicious and tempting milkshake ! !